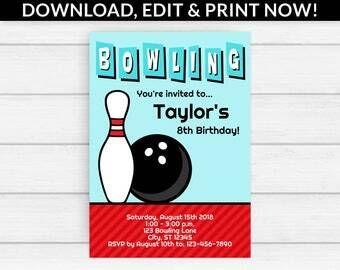 BOWLING BIRTHDAY PARTY Ticket Invitation, Printable Invite, Emailable Invite (Evite) Cosmic Bowling! 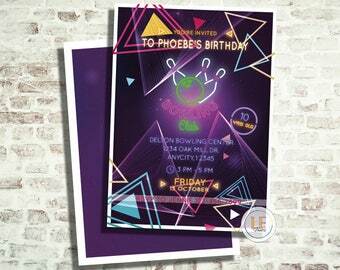 Cool Glow Invitation!!! 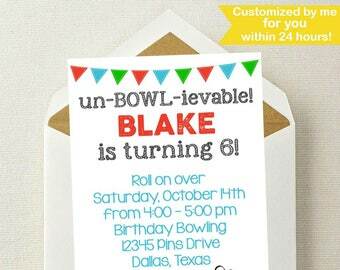 Bowling birthday invitation. 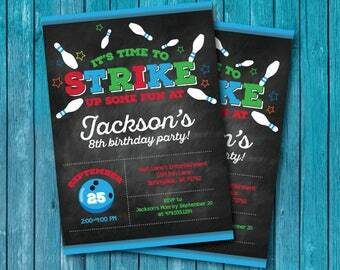 Bowling party invitation. 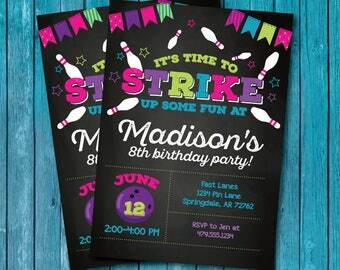 Bowling Invitation. 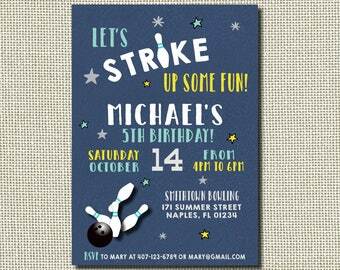 Bowling Invitation for Boy. 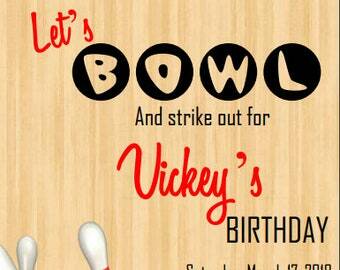 Bowling Birthday Party. Bowling Party. We edit for you!